Join TapRooT® TV at noon EST today: What is a Roadmap for Success and How Can it Help You? 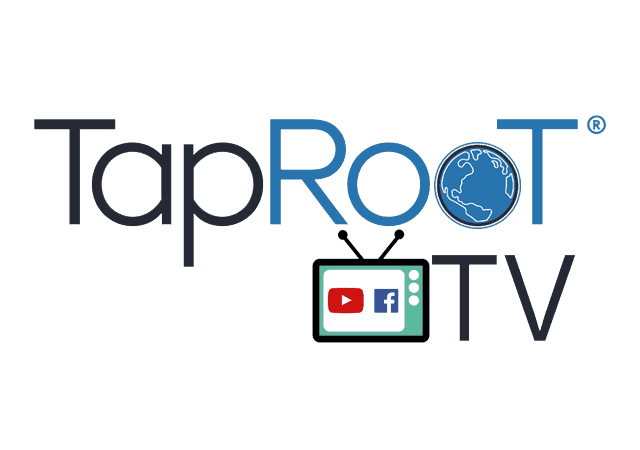 NOTE: Be sure to tap Follow and Subscribe on our videos so you will get notifications the next time TapRooT® goes live. 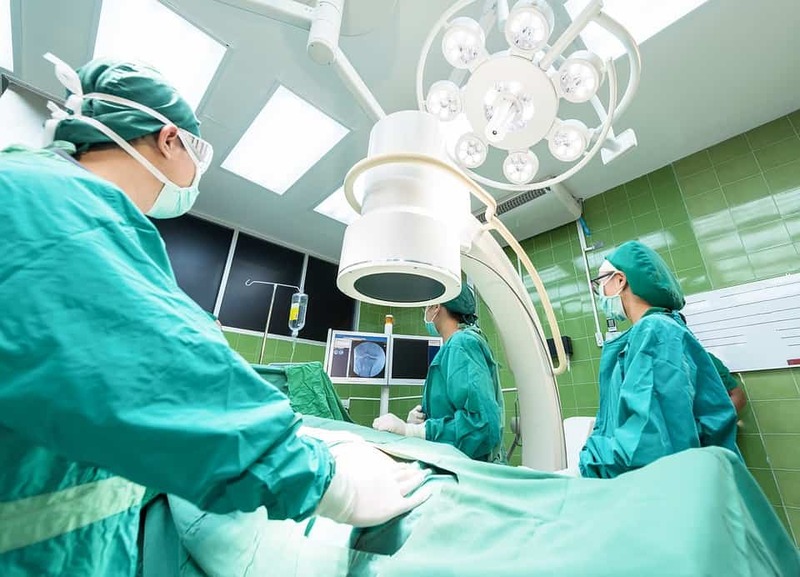 Conduct your own investigation into our courses and register for a course to discover what TapRooT® can do for you; you may also contact us or call us: 865.539.2139.